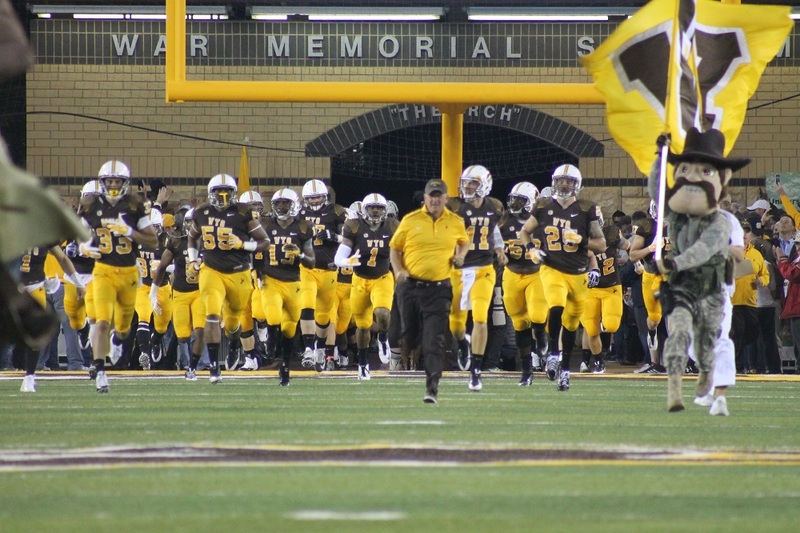 Wyoming head football coach Craig Bohl joined the SportsZone on AM 1240 KFBC in Cheyenne Tuesday evening. Bohl talked about the end of spring football practice and the good and bad that came out of that. Plus he talked about what’s coming up this summer for the Pokes.